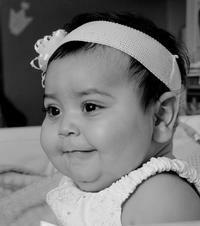 Most of you have heard us talking endlessly about our beautiful daughter Camila. Many of you have not been able to meet her. She was born on February 28, 2009 and is now 19 months old. She loves to make everyone that she does meet smile and laugh. Camila loves to dance and is a very happy little girl. She has proven to all of us that she is a fighter and a survivor. Camila has not been able to leave the hospital since she was born. 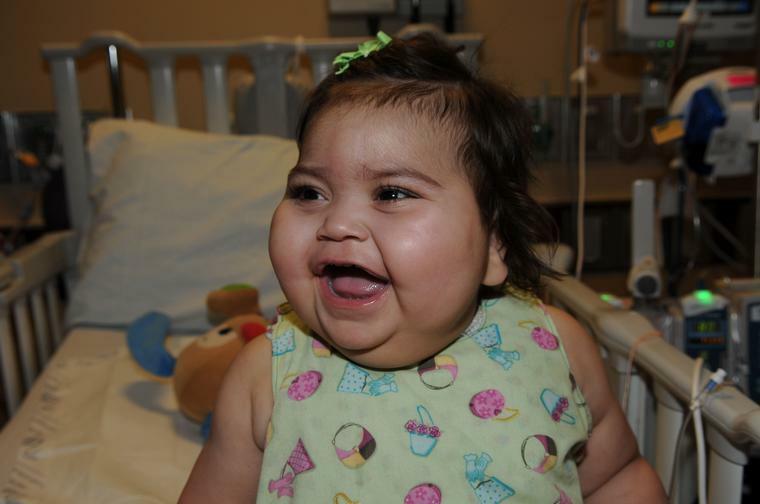 She was born with an intestinal problem which was immediately corrected with surgery. A few days later she developed an infection. Multiple surgeries followed. Her doctors told us that the odds were that she was not going to make it. Camila showed us differently. Her will to live was much stronger than the doctors thought possible. The next challenge she faced was her liver was being damaged from all the medications needed to treat her intestinal problem. Once again Camila’s doctor told us that she did not have much time and that her only chance for survival would be a liver transplant. 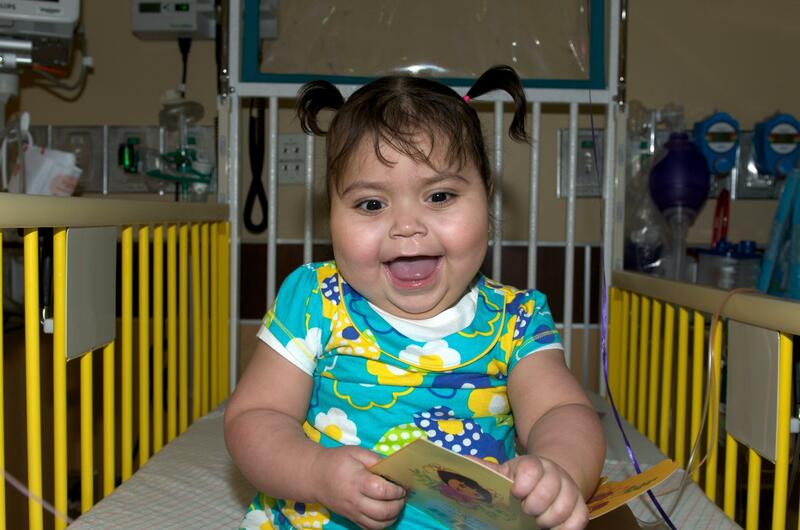 Camila received her life saving transplant on May 23, 2010. The surgery was successful but she must remain hospitalized due to other complications that will require extensive home health care. Camila’s insurance has been exhausted. She has already reached her lifetime insurance limit. This is where your help is desperately needed. A fundraising campaign has been established with HelpHOPELive (HelpHOPELive) in honor of Camila. HelpHOPELive is a nonprofit 501(C)(3) organization that has been assisting the transplant community for over twenty-six years. All contributions are administered by HelpHOPELive exclusively for uninsured transplant-related expenses. Donations are tax-deductible to the full extent of the law. Won’t you please consider making a tax deductible contribution to Camila’s campaign today?It’s never easy to ask for help and now is certainly no exception. Camila has touched the lives of many and we deeply appreciate the support she has received. At times like this, the assistance of family, friends, and the community is crucial to help ensure a positive outcome. Your prayers and support are greatly appreciated. 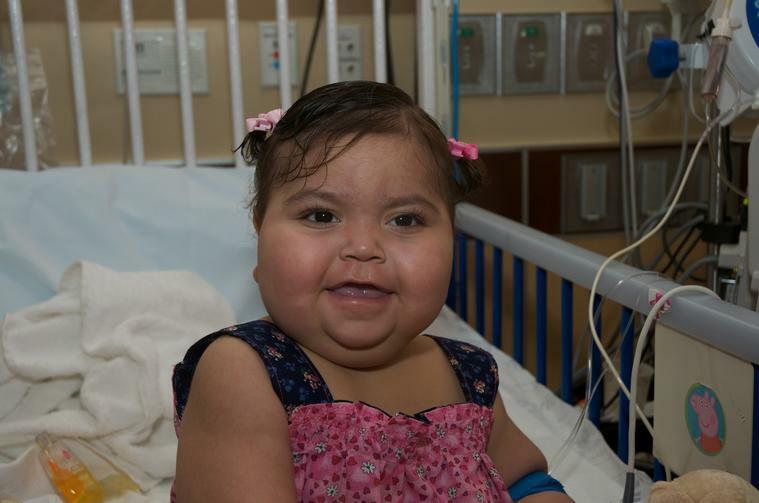 On behalf of Camila and all of our family, we thank you for your kindness and generosity. Camila, you get more beautiful everyday. Your smile is infectious, and I will never forget it! How lucky I was to get to take care of you. I love you! Hi Camila. We loved seeing you smile and laugh tonight! You're such an inspiration to so many. We look forward to watching you grow through the coming years.